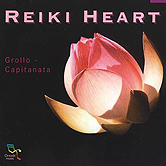 Reiki Heart, by Italian musician/composers Alberto Grollo and Rino Capitanata, offers over 60+ minutes of relaxing music sequenced specifically for the practice of reiki. 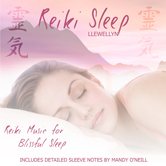 Refreshing yet gentle water sounds blend into acoustic flutes and keyboards. 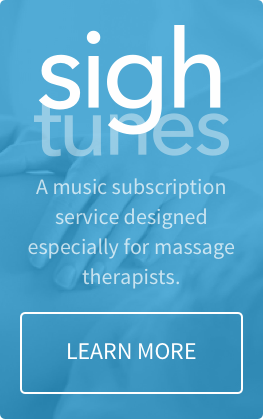 Unintrusive 3 minute bell sounds indicate when to shift hand positions. 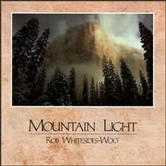 Uplifting, ambient music that has been described as offering 'a nice fusion of different instruments'. 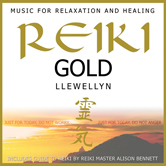 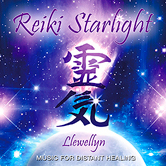 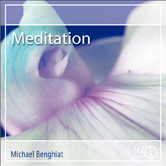 Highly recommended for: meditation, relaxation and for healing arts environments. 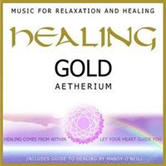 Musician/composers Alberto Grollo and Rino Capitanata have been in the forefront of European New Age, healing spa music for many years. 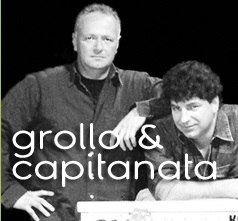 Grollo plays acoustic guitars, keyboards, strings and electronic plug-ins while Capitanata performs on keyboards, synthesizer and organ. 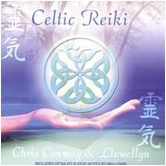 Together they create uplifting, ambient music that has been described as offering 'a nice fusion of different instruments'. 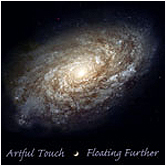 Based in Italy, Grollo and Capitanata travel worldwide to capture and record sounds from nature to blend with their acoustic and studio instrumental recordings.